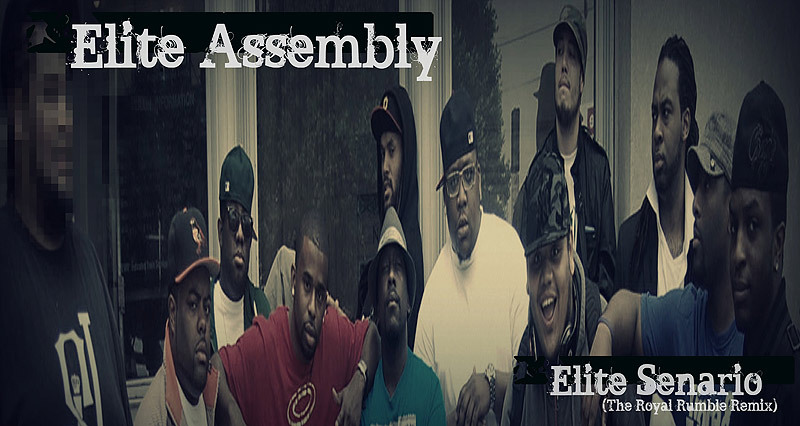 Speaking of the Elites of NJ, what would Mondays be without a A Tribe Called Quest beat and the talented emcees from Elite Assembly going in lyrics blazin? Well I'm not going to give you a chance to even think about that. Here is... Elite Scenario. You know it's NJ Hip-Hop at it's best!